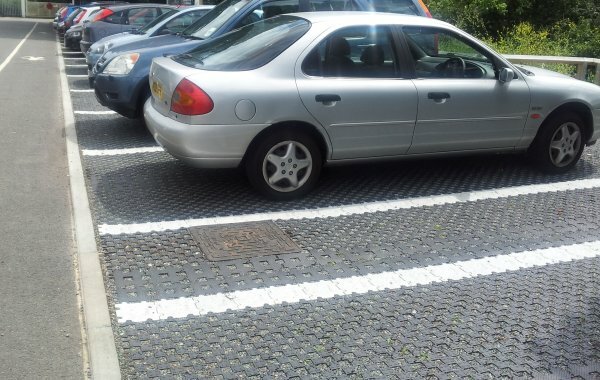 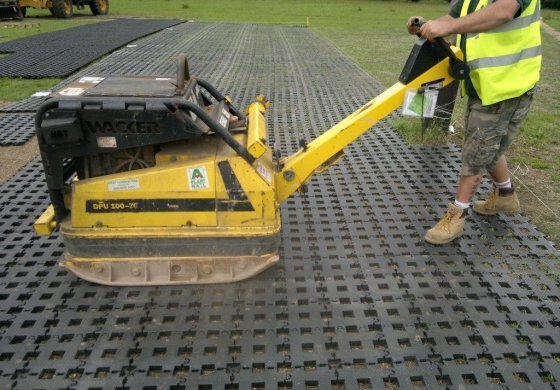 The PERFO reinforcement system is ideal for large and small projects. 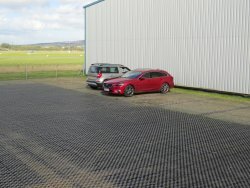 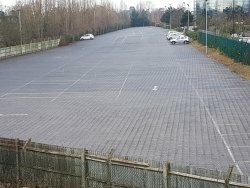 PERFO tiles are designed to be compacted into existing grass. 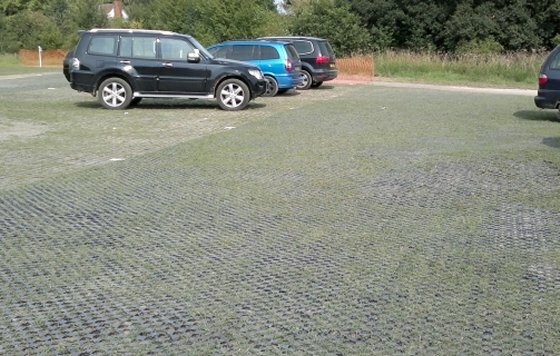 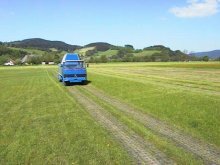 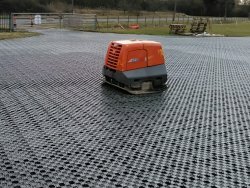 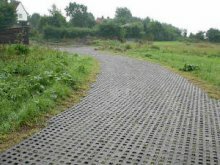 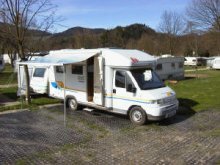 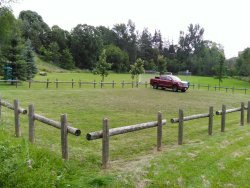 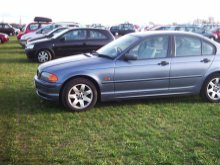 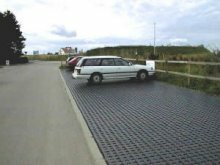 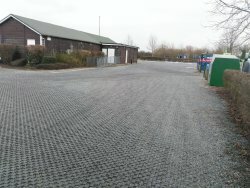 The no excavation "no dig" installation method makes them ideal for reinforcing grass caravan and camping pitches. 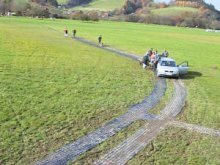 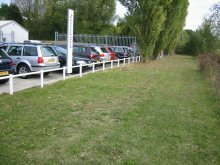 Access routes and tracks can also be reinforced to provide all season access to caravan and camping areas. 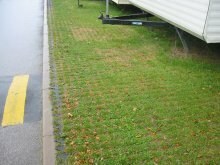 Perforations in the tiles promotes excellent grass growth through the tiles whilst allowing the use of tent and awning pegs.